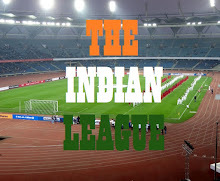 In a shocking turn of events, Mohun Bagan's latest recruit, Daniel Seaborne, announced that his departure from the club. 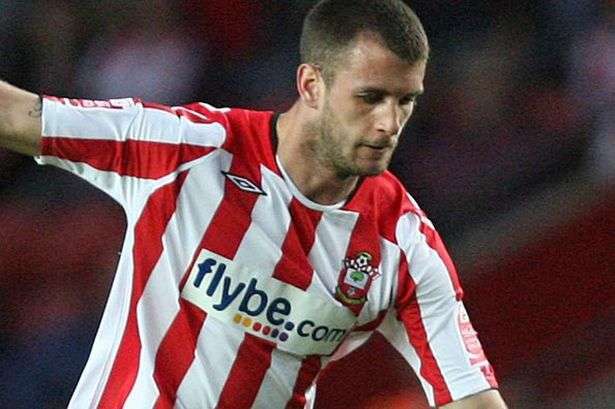 The former Southampton center back, who was supposed to sign for the Green & Maroons today at IFA office is set to join Greek Super League club, Olympiacos FC on trial. The 29 year old defender from England, was part of the practice session at the club ground today and revealed the news to the club officials, who were oblivious to his plans the entire time. They had even announced in the media that Seaborne will sign for the club on Tuesday. “It was tough decision for me to leave Kolkata. However, I took the decision discussing with the club officials as there was no official contract between us and I am leaving on a mutual understanding. I will leave Kolkata within a few days to give trial in a Greek club Olympiacos F.C.”, said Seaborne. Coach Shankarlal Chakraborty is getting his team ready for their next match against George Telegraph SC on 10th and said that his team is ready to take on the opposition without Seaborne. This situation arises only a month after Brazilian Coach, Sergio Farias left ISL side, NorthEast United after a month of signing to join Thai club, Suphanburi FC.